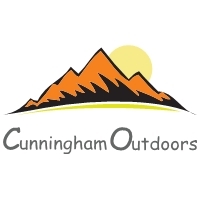 Cunningham Outdoors, your adventure awaits! Hello and welcome to Cunningham Outdoors, where I pledge to give you the best Photography/Natural History Tour possible. Each traveler will have excellent chances for superb images as well as learn the natural history on each area visited. With over 35 years as a research biologist, teacher, writer, and photographer I believe I'm well qualified to lead a variety of trips to destinations in the United States and internationally. I do not lead any guest to an area that I have not been before so I can assure you of the experiences and the accommodations before we leave. My tours include shorter 2 - 4 day trips in Arizona and New Mexico, and longer week to 14 day trips to distant areas including Alaska, the tropics, and Africa. 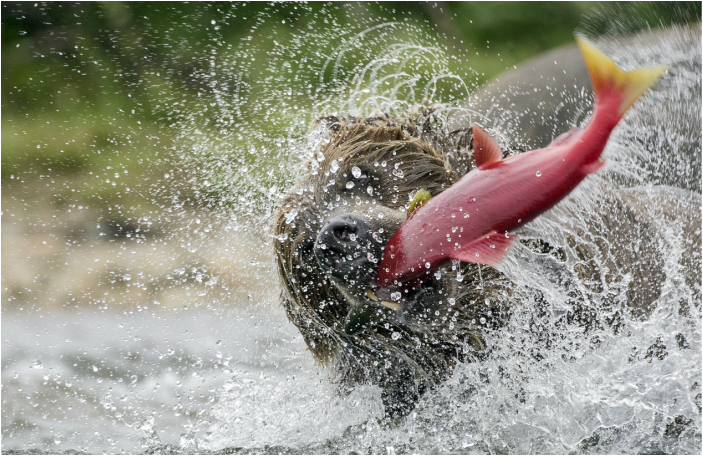 These trips are designed to take you into the field to get close to animals and get those images you've dreamed of. I also promise to give you extensive natural history content on many of the species or areas. My goal is that you consider them all an adventure. I realize there are many options for a photography tour. The reason I believe you should book with me is in addition to the photography you will learn a vast amount about the animals and area we are visiting. I have found that most that are fascinated with wildlife photography are just as interested in the animals themselves. My background as both a research biologist and wildlife biology professor allow me to be a unique leader. I believe my extensive field experience will help us to get as close as possible to our subjects as well. Please visit my blog and use the keywords to find the information you are interested in. That will cut down on possible extraneous reading. INTRODUCING REFERRAL DISCOUNTS : For each person you bring with you I will reduce the cost of your trip by $150 each (on bear trips or $50 on Bosque trips) up until $600. so BRING YOUR FRIENDS!! !